2016 Explorer XLT FWD equipped with a 3.5L V6 engine and 6 speed selectshift auto transmission has seating for 7 passengers. 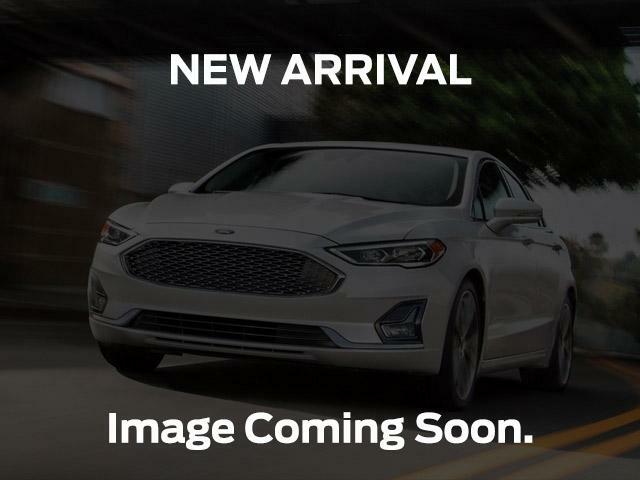 Includes power/heated front seats, dual zone temperature control, sync voice activated system, speed control, tilt steering, MyFord Touch, reverse sensing system, keyless entry/keypad, handsfree liftgate. One owner, bought and serviced at Heaslip Ford. As Haldimands longest serving Ford Dealer, Heaslip Ford proudly serves Hagersville, Jarvis, Cayuga, Caledonia, Fisherville, Selkirk and all surrounding Haldimand communities as well as Brantford, Hamilton, Port Dover and Simcoe, since 1910. Heaslip Ford uses a third party system to gather data on 20,000 used vehicles across Canada in order to create a competitive pricing strategy on every one of our used vehicles. A competitive pricing set for any of Heaslip Fords vehicles can be provided upon request.